Audi has some exciting products in the line-up that will be launched in India soon. 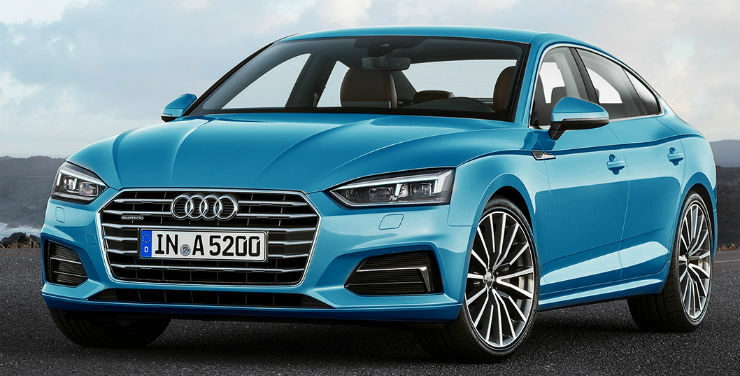 The German car market is about to launch the all-new A4 this week and other two cars that will launch soon are the Audi Q5 and the A5 Sportback. The Q5 sits under the flagship Q7 and has been updated thoroughly. The car has entered its second generation and will be showcased at the Paris Motor Show that starts on 30th September. After the European launch, the car will be launched in India this year itself. The new Q5 is built on an all-new MLB Evo platform that also underpins the latest Q7, A4, and the A5. The car design would not change to keep the legacy alive. 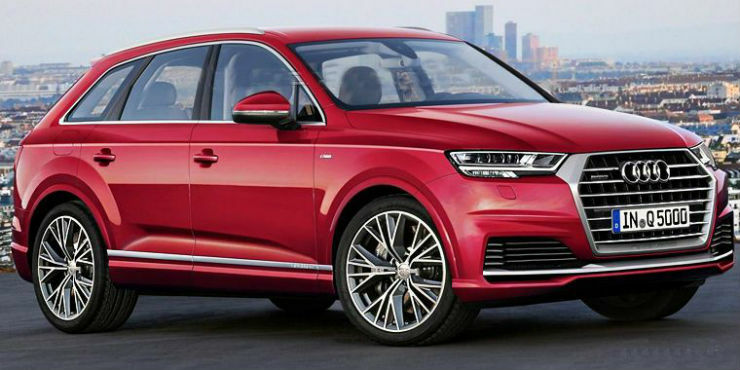 The new Q5 will carry the same measurements and body shape. The new Q5 will feature Audis latest gizmos in form of new matrix headlamps and LED lighting system on the outside, inside, the new car will get Audi virtual cockpit system. Following the new A4, the new Q5 may get powered by the 1.4-litre turbo petrol engine. The car may also see a 2.0-litre diesel engine that also comes with the current model of Q5. 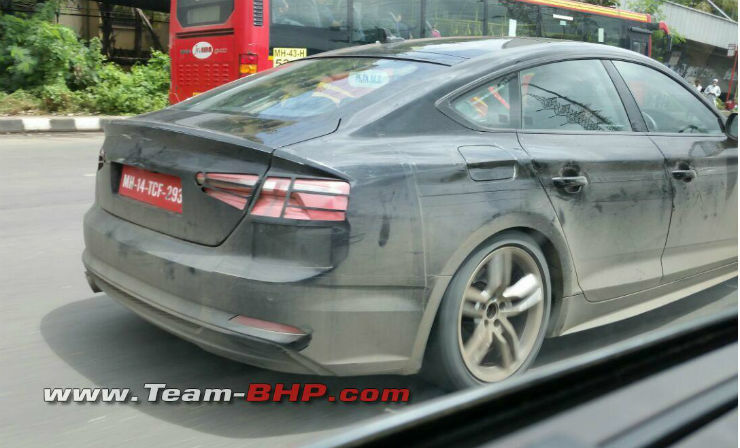 Audi is also testing the A5 Sportback in India. Currently, the sporty version of the A5, in form of S5 is available in India. The A5 is built on the same platform as the Q5 and may see an Indian launch but there is no confirmation as of now. The latest A5 that has been caught testing in India will also make the world debut along the new Q5 at Paris Motor Show. The car will be equipped with Matrix LED headlamps and new LED taillamps. Inside, the car gets features like Audi virtual cockpit with a 12.3-inch display. The premium car will also get Bang & Olufsen surround sound system and leather upholstery.